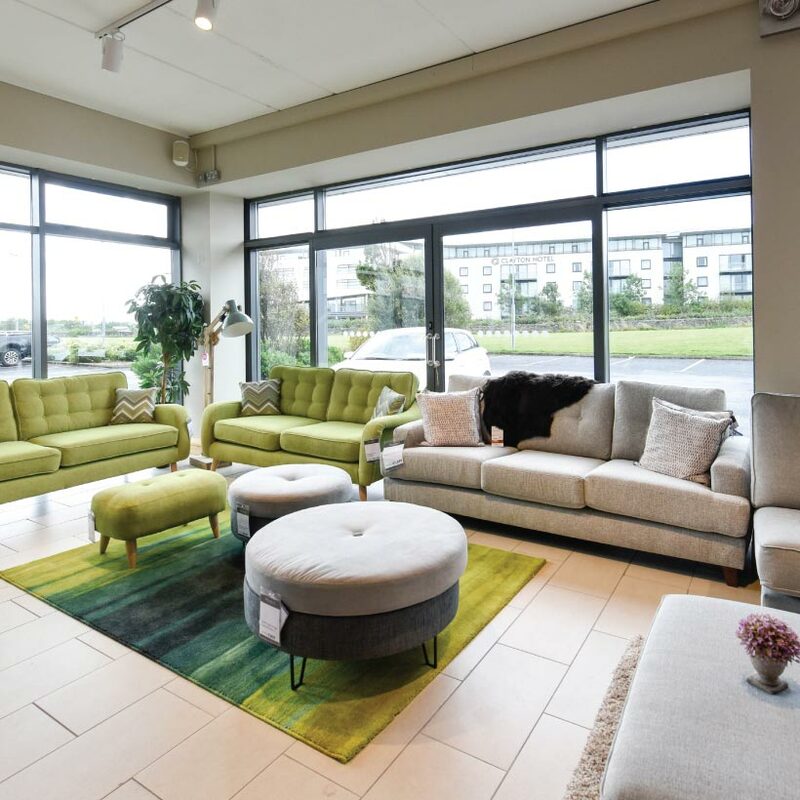 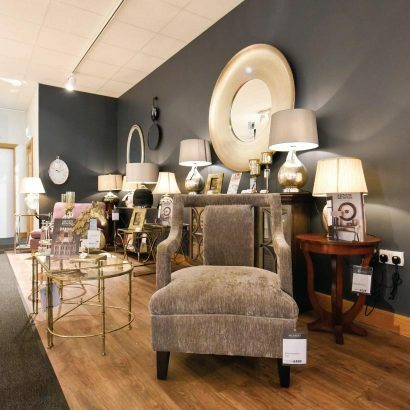 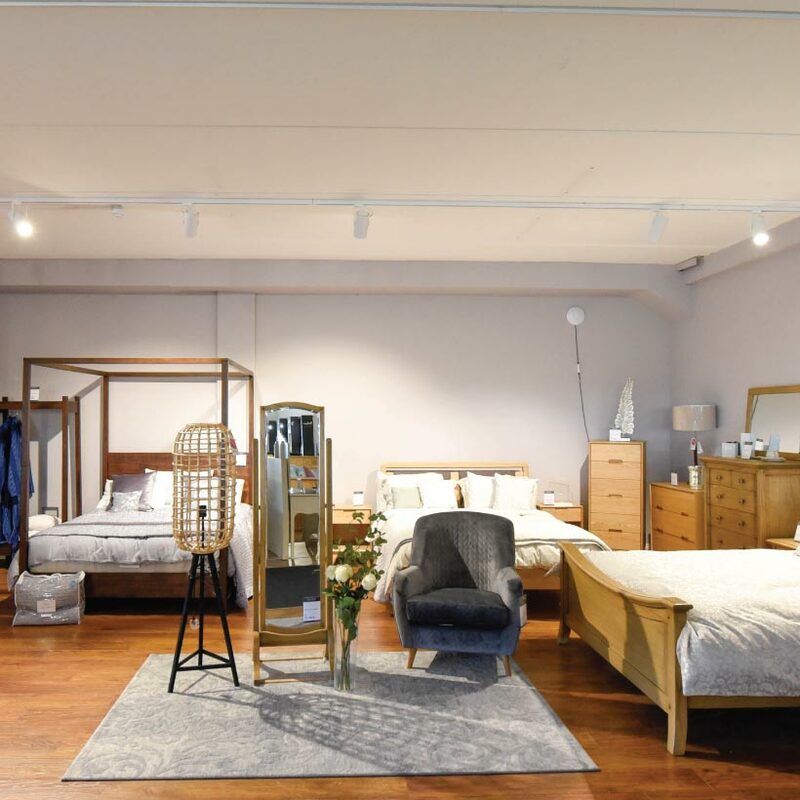 Meubles, Galway’s newest and finest furniture, homewares and lifestyle showroom is located at Briarhill Business Park, Galway. 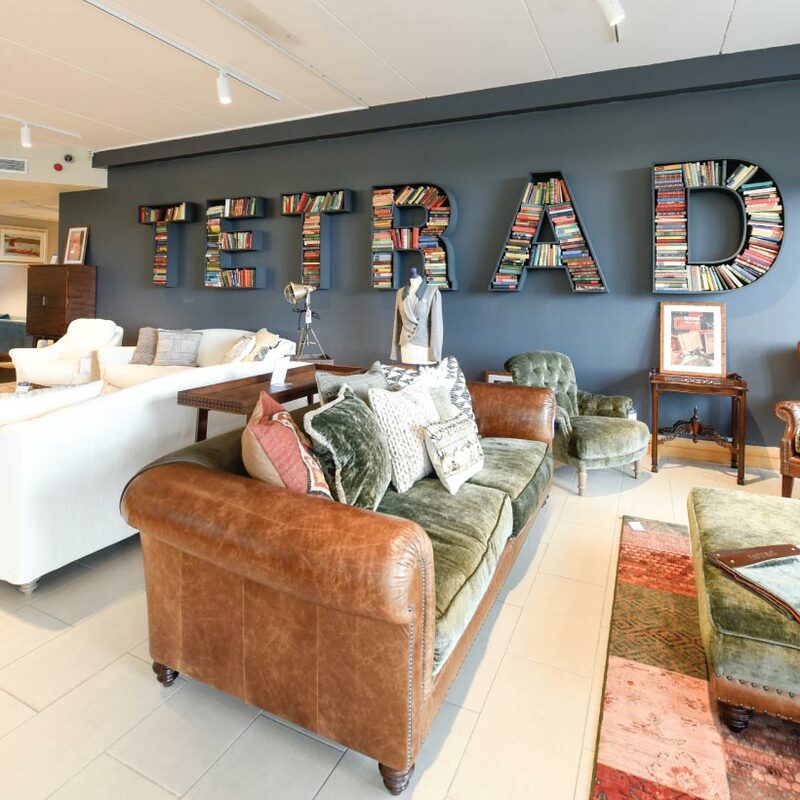 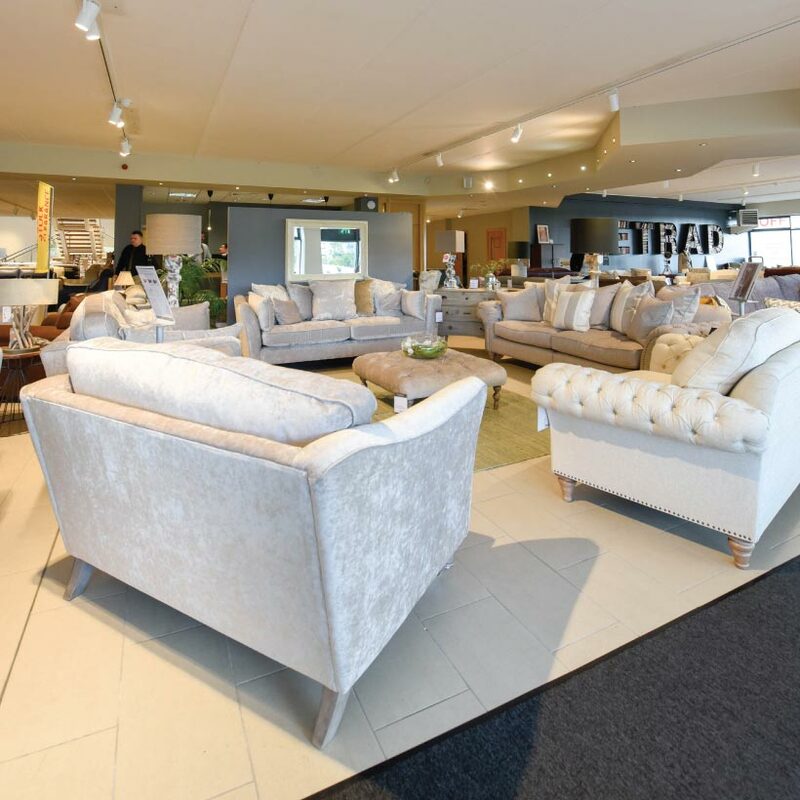 Visit our stunning showroom to be inspired by our beautiful collections across all departments including sofas, dining, bedroom, cookware, linens and more. 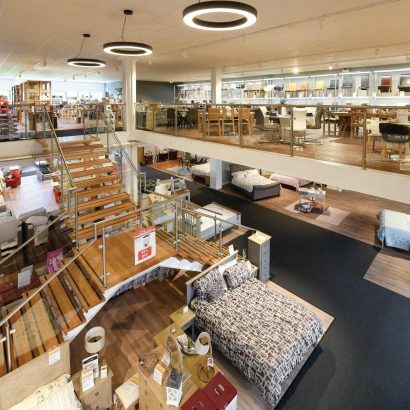 Meubles is a stockist of leading brands including Natuzzi Editions, Tempur, King Koil, Snuggledown, Denby and more. What’s more, we offer free delivery, free furniture disposal & free assembly*. 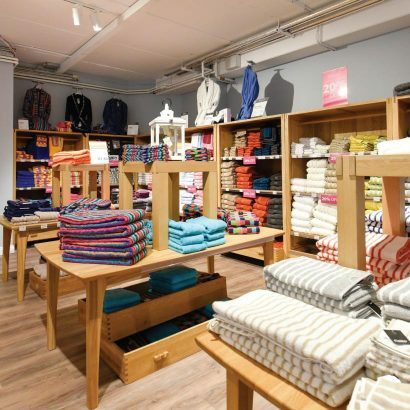 Owned and operated by the O’Keeffe family since the Kilkenny store first opened its doors in 1972, we invest a significant amount of time and money in ensuring our stores are kept up to date with the latest designs and inspirational ideas. 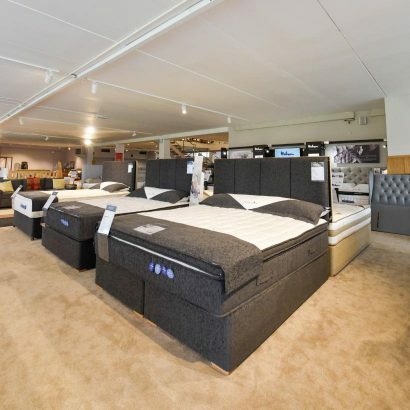 Our buyers continually review our product assortment to ensure we maintain our reputation for marrying quality products with value for money. 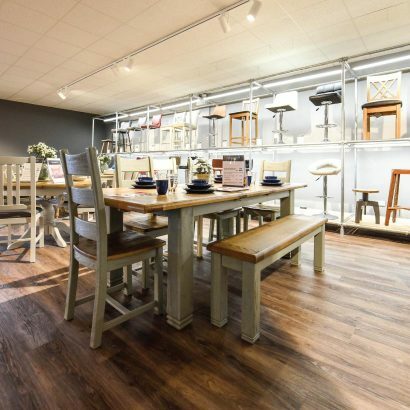 Additionally, we have a modern, bright and airy café perched on the second floor of our showroom. 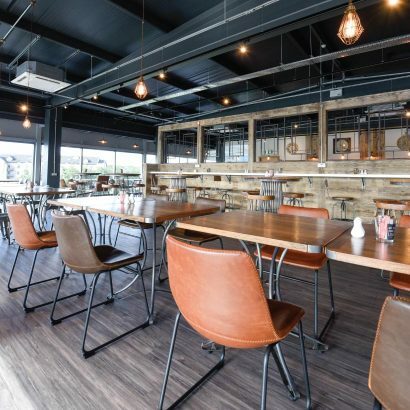 Our café is perfect for business meetings and also lunch with friends and family. 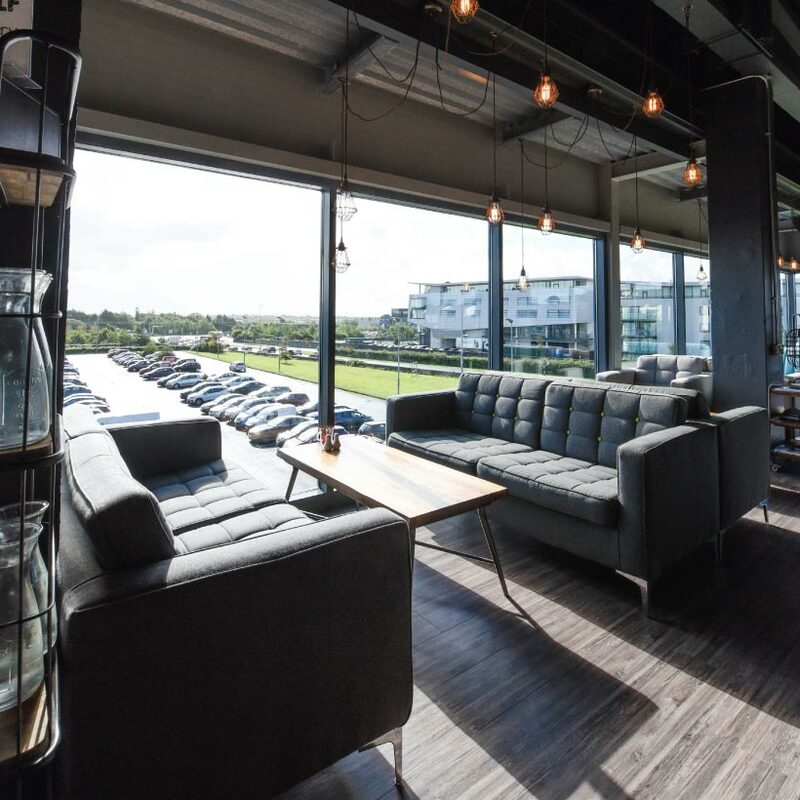 The newly installed children’s play area is hugely popular amongst our family guests, allowing parents to enjoy lunch while children have a fun place to play. 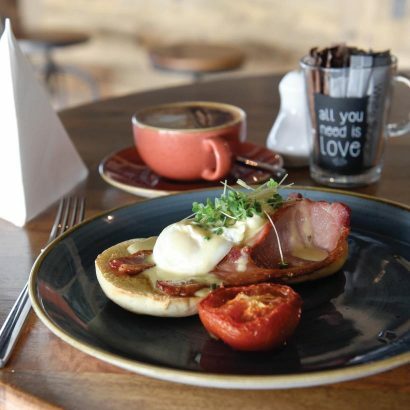 The good news is, we are open 7 days a week and have lots of free parking available.